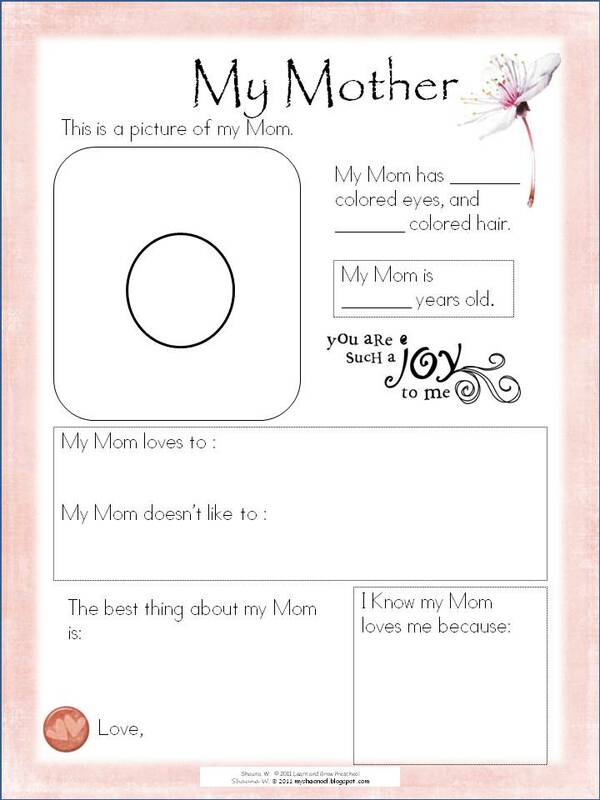 Want a simple, yet memorable printable for your students or children to give to their Mom or Grandmother for Mother's Day? 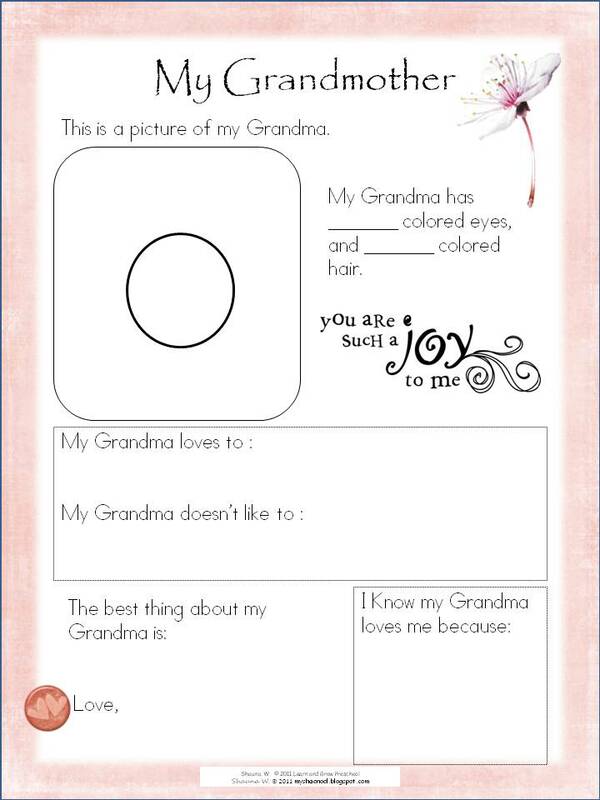 Simply CLICK HERE to be taken to my other blog, myshaenoel.blogpsot.com, where you can download these beautiful printables for FREE! 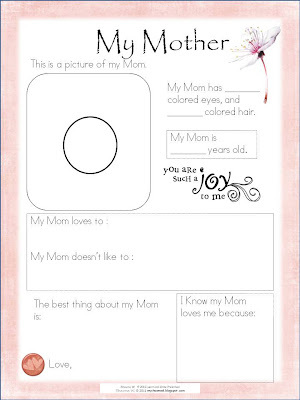 Another freebie on my "My Shae Noel" blog are these different Mother's Day Printable Bookmarks. I designed a variety of bookmarks that you can print out yourself. 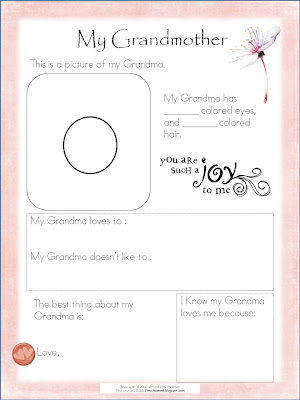 There are many different designs to choose from, and some bookmarks are blank so that you or your children can add your own message, photo, or original illustration. Simply Click Here to be taken to these bookmark printable freebies. 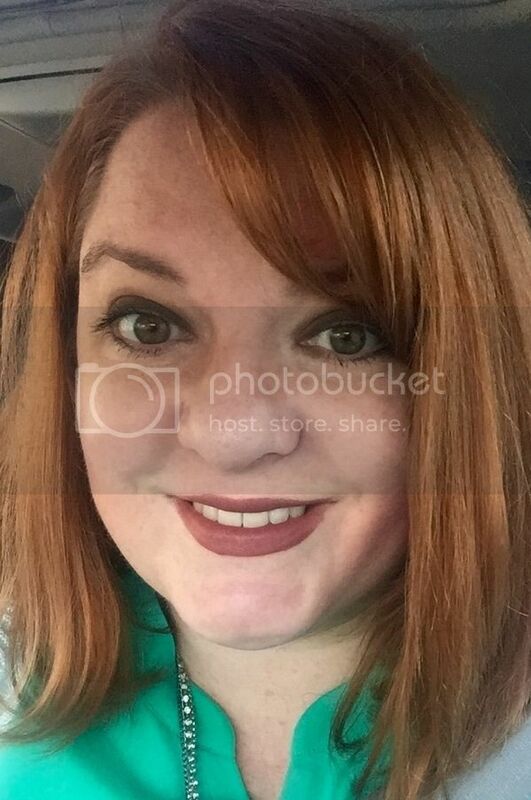 I love this type of page that you do. It will be fun when our little guy is old enough to do these kinds of things.